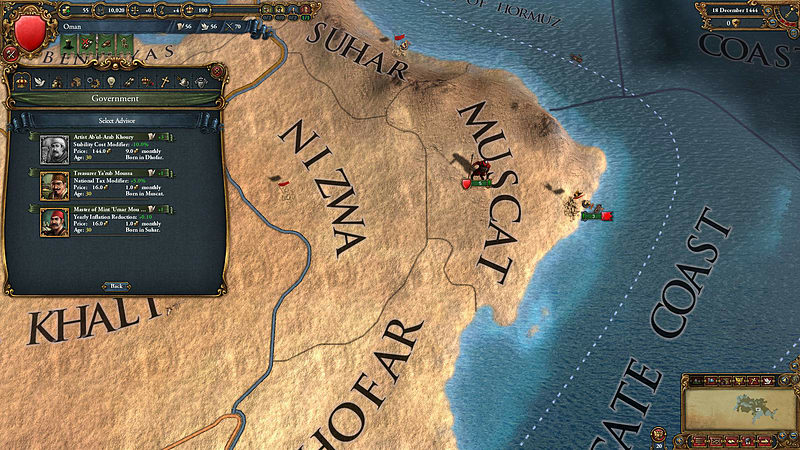 Europa Universalis IV: Muslim Advisor Portraits contains new, unique advisor portraits for the Muslim cultures. 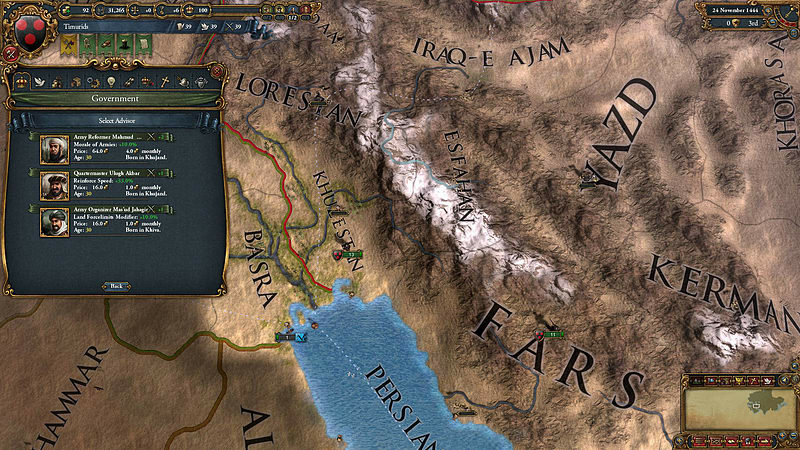 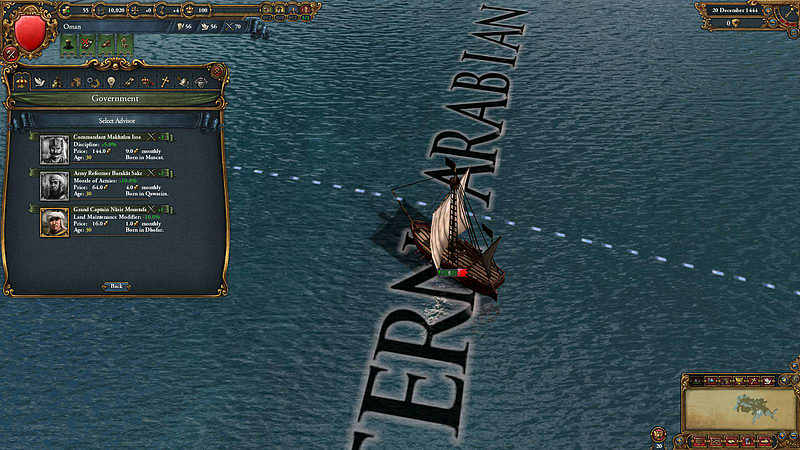 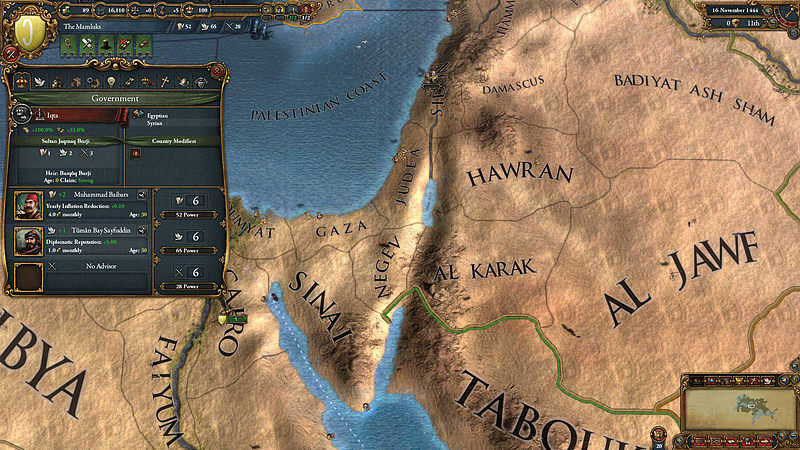 A total of 21 new portraits, created by the talented artists at Paradox South, will enhance the visual experience of playing as a Muslim ruler in Europa Universalis IV. 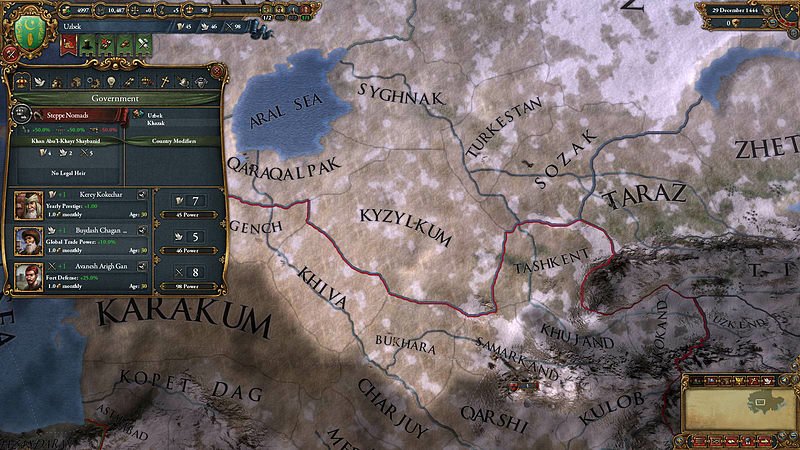 Requires the base game Europa Universalis IV on Steam in order to play.